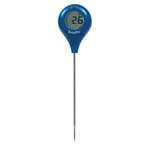 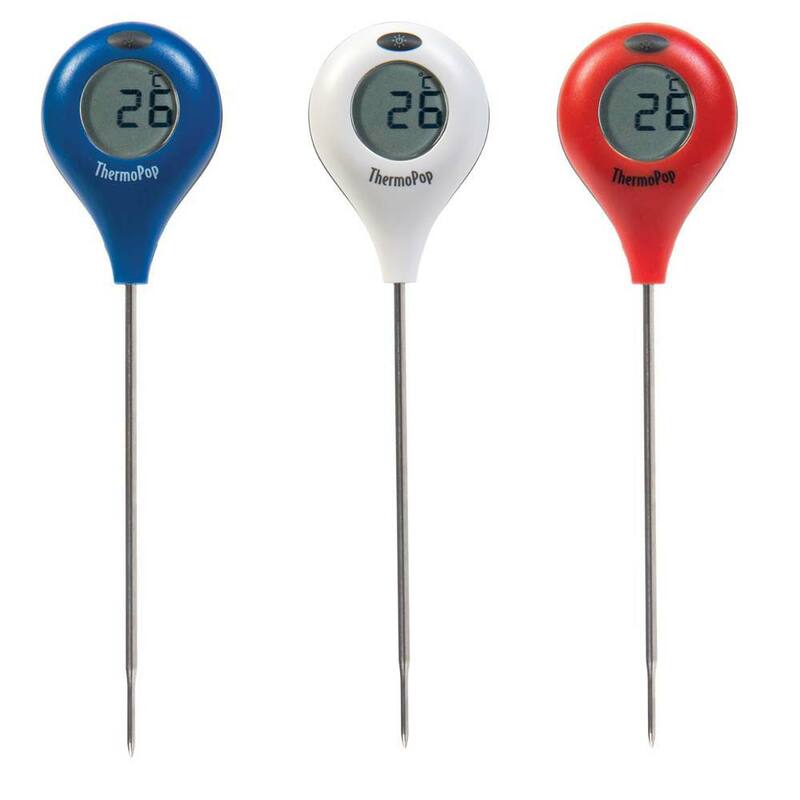 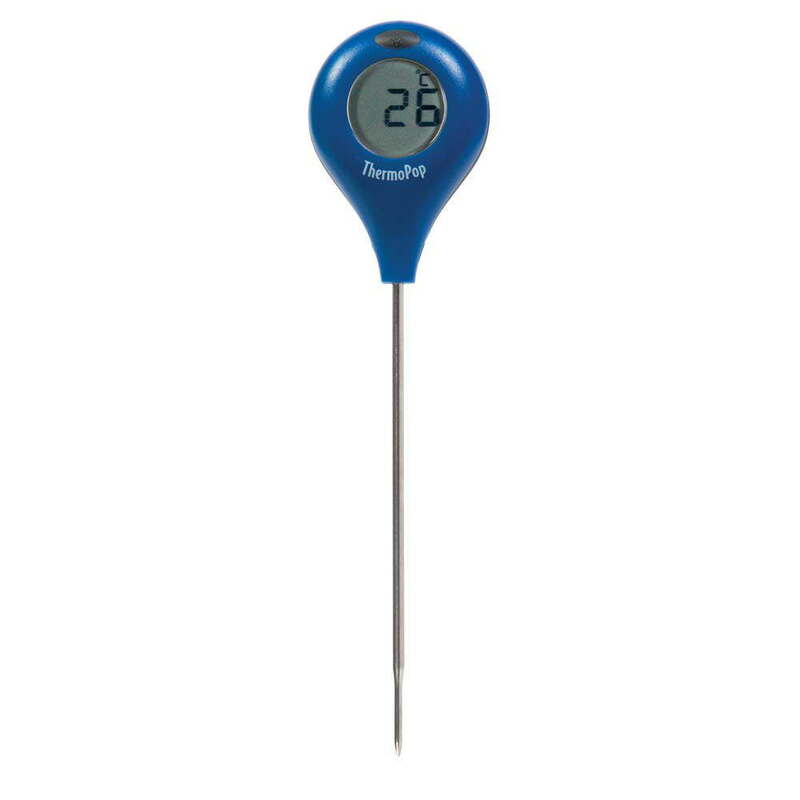 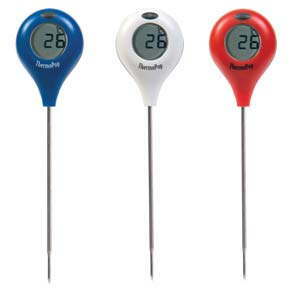 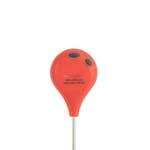 We have the ThermoPop pocket-sized, waterproof (IP66) thermometer which incorporates a fast response Ø3 x 114 mm stainless steel penetration probe with reduced tip. 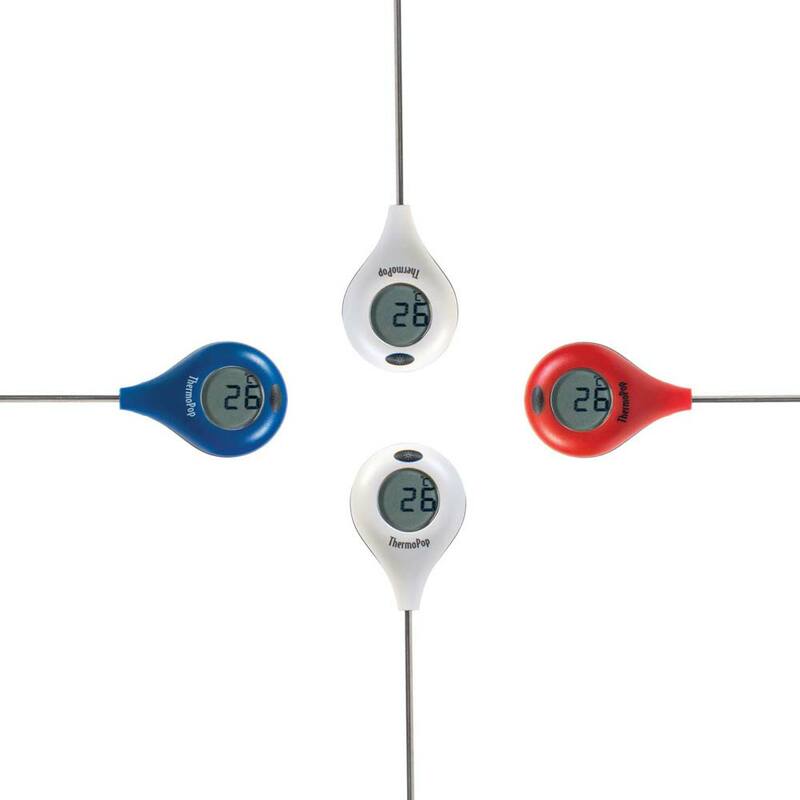 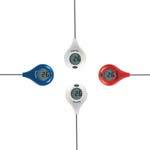 The ThermoPop has a unique 360° rotating display and is very easy to use, simply push a button to rotate the display in 90° increments this enabling the user to read the temperature in any position. It has a temperature over the range of -50 to 300 °C with a 1 °C/°F resolution. 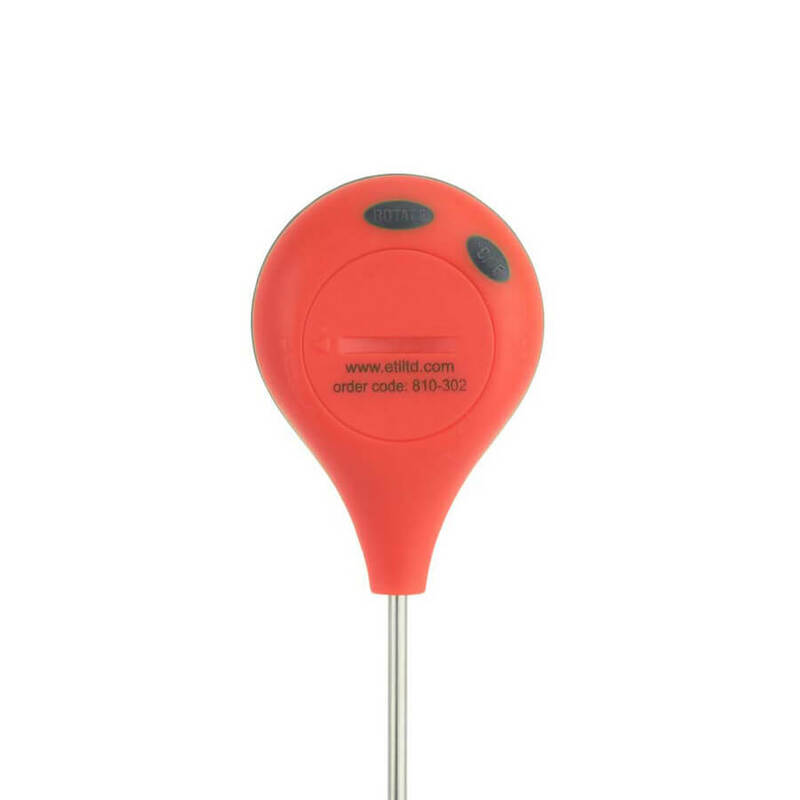 It is supplied with a probe cover with pocket clip.